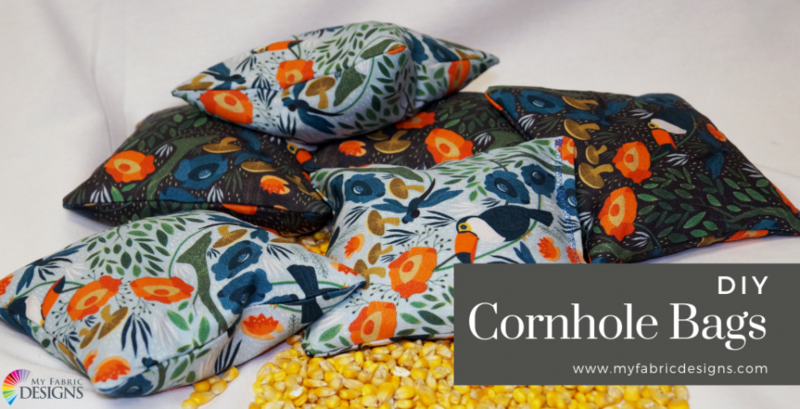 Step 1: Choose your fabric design! 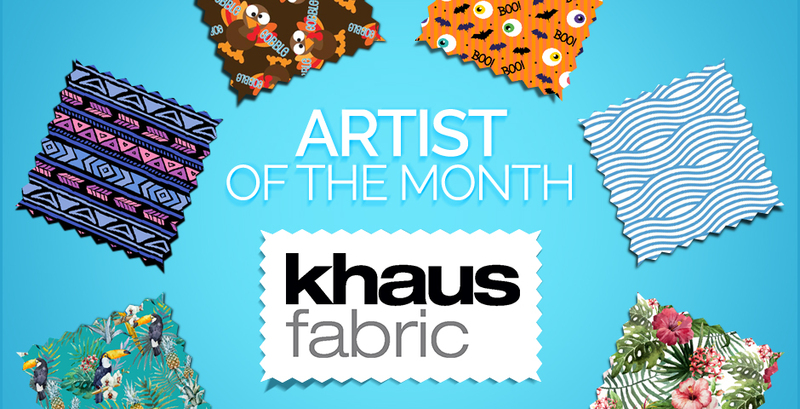 Of course you can design your own fabric or choose one from our gallery of designs shared by artists all around the world! 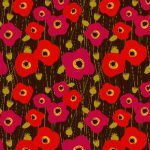 We chose Red Poppies designed by Friztin. 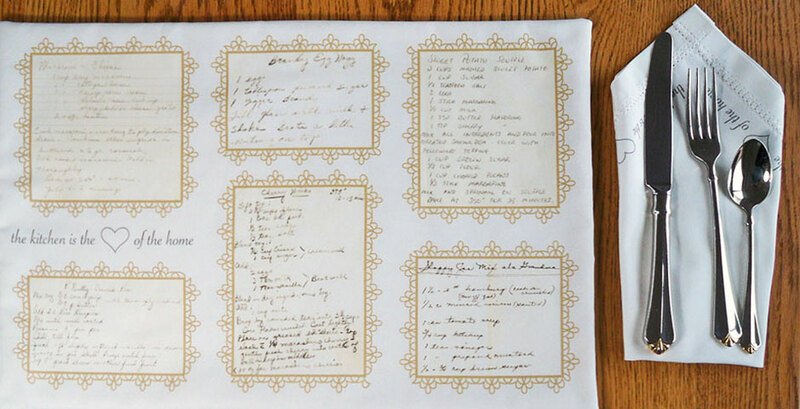 Now the important part of this project is the fabric choice! 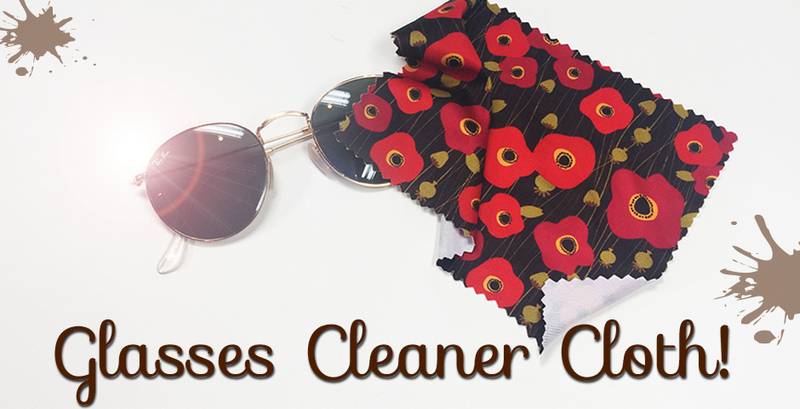 Eye glass cleaner cloths are made using a microfiber polyester fabric! Just like our Polyester Pongee Silk!! 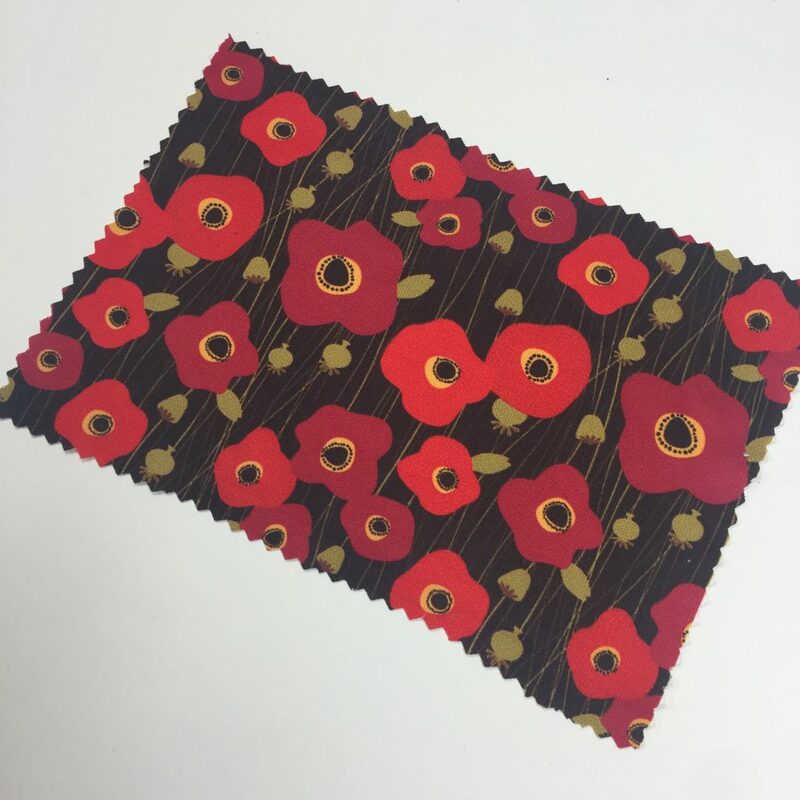 So once you have your fabric choice selected you can get a fat quarter printed on our Polyester Pongee Silk and it will be shipped right to your door! 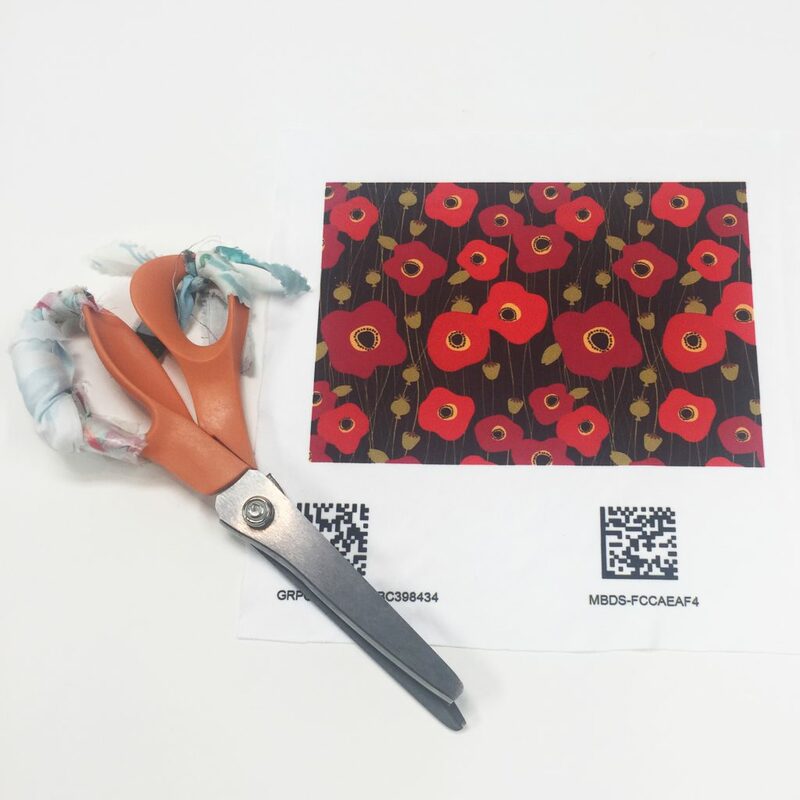 Once your fabric arrives all you have to do is cut out a rectangle using pinking sheers to keep the fabric from unraveling! We just used a 5″ x 7″ swatch and cut it out at that size! It is super easy. You are DONE! Yup all done, it only takes a minute! 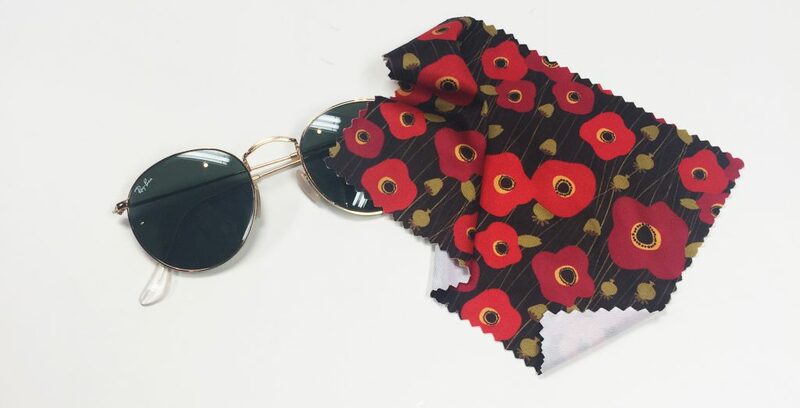 These are so fun and easy to make and if you want to take it a step further you can always use our sunglass case tutorial and use our Polyester Pongee Silk and have a case and cleaner in one!